Corky St. Clair: People don't like to have fire poked, poked in their noses. 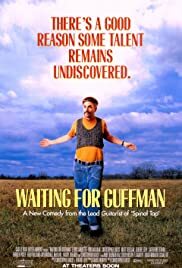 Waiting for Guffman is hilarious and it still holds up after several repeat viewings. 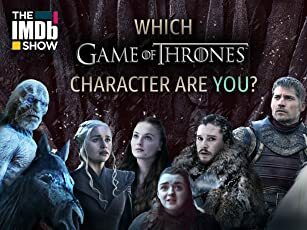 The characters are all incredibly funny, the actors playing them are perfectly cast and incredible in their (hilarious) roles, and the script is simple but so very entertaining. It also has heart and you feel for the characters, but mostly it's just plain funny. 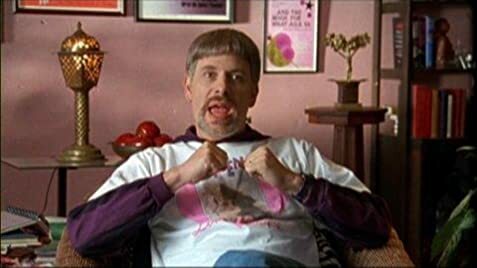 I'd say it's not quite as funny as Spinal Tap but it's a better movie, if that makes sense. More heart and drama. I highly recommend this movie (and Spinal Tap too).